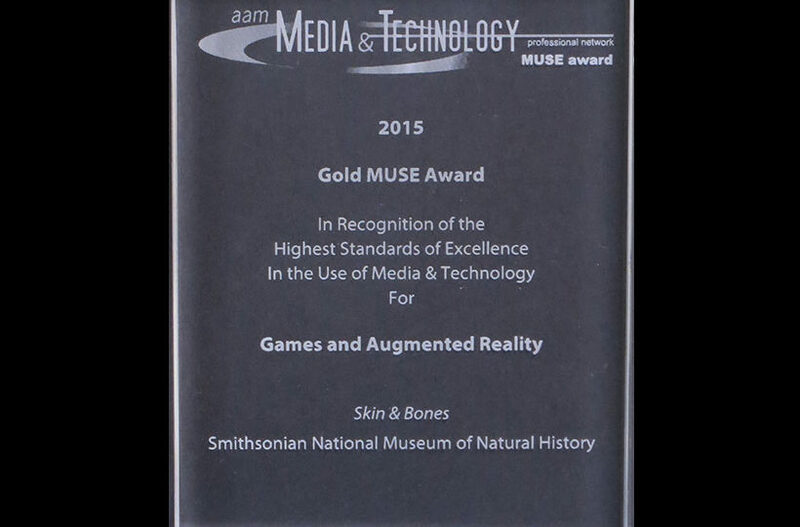 Skin & Bones was the recipient of a Gold MUSE Award in the category of Games and Augmented Reality! 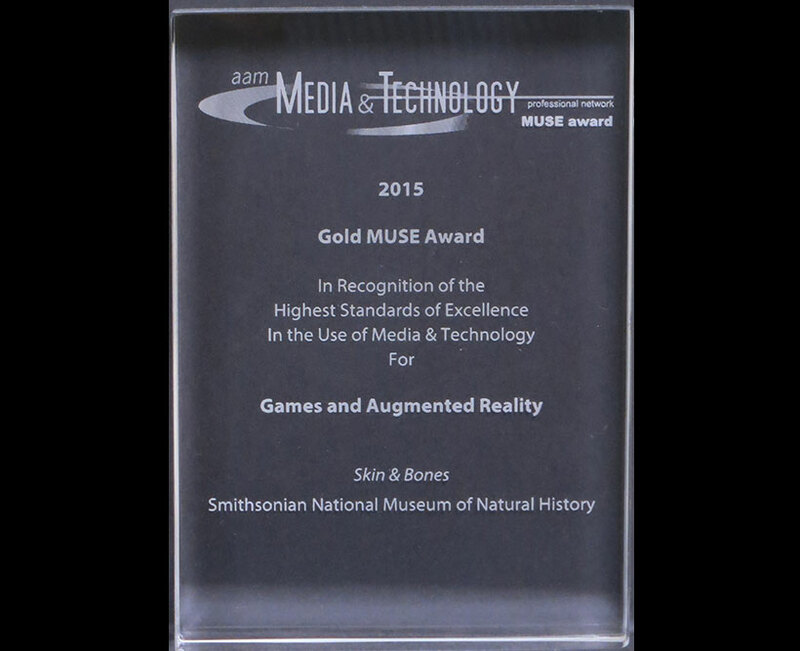 The prestigious awards are annual recognition by the American Alliance of Museums and we couldn’t be more honored to be part of the distinct collection of media and technology projects that were selected this year. 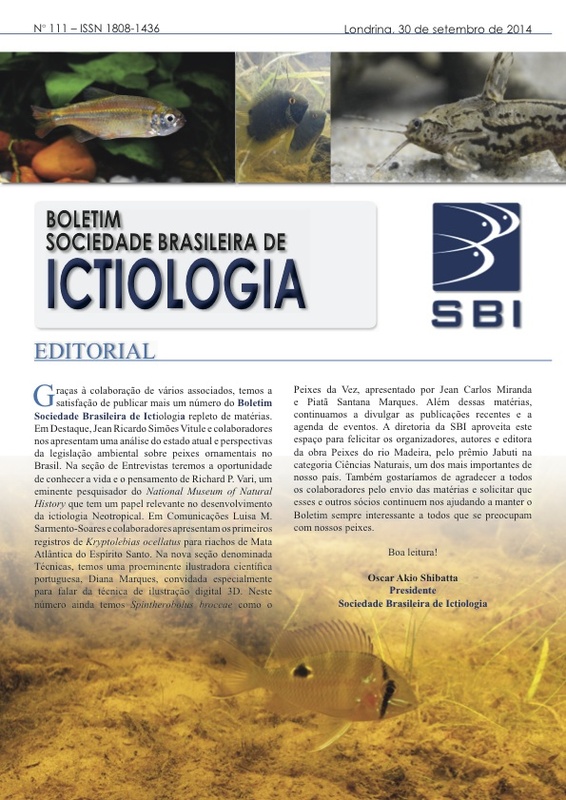 Congratulations to us! It’s that time to go to the Museums and the Web annual conference, this year in Chicago. It is one of the best for everything related to museums and technology. Happy to be part of the great program with a demonstration of Skin & Bones and a presentation at the colloquium At the Intersection of the Academy and the Museum. 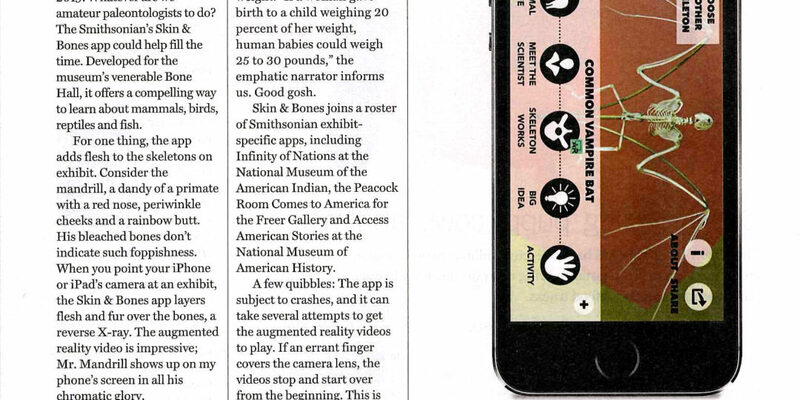 Skin & Bones got a review on the Sunday magazine of the Washington Post! 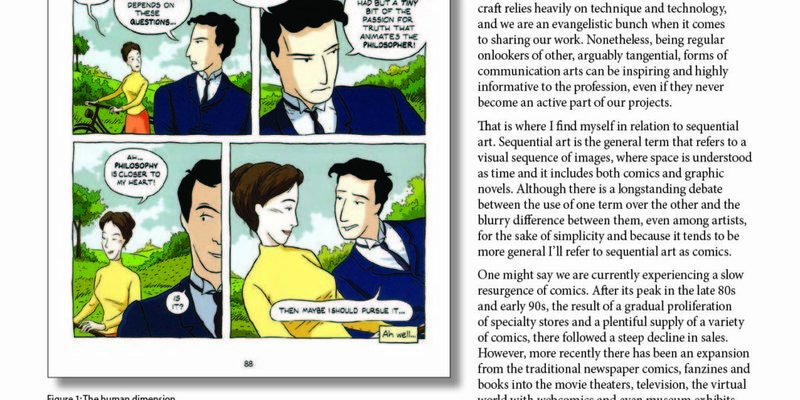 Not just on the printed magazine, online too. 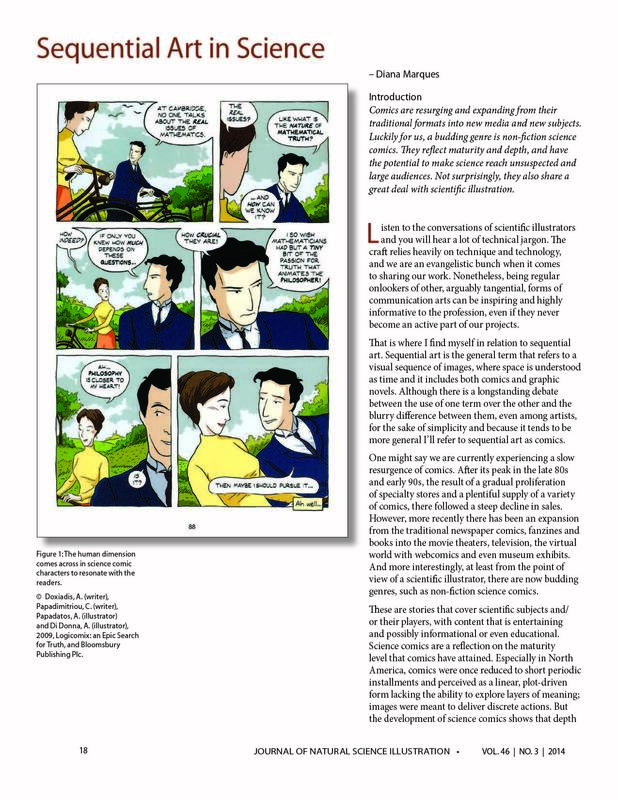 It is very rewarding to read the positive comments about the app in such noteworthy publication. Upon Skin & Bones release many other online news came out, including at Gizmodo and LiveScience. The Smithsonian’s Office of Fellowships and Internships conducted a nice interview to produce a short video about my research as a Ph.D.Fellow at the Smithsonian Institution. Skin & Bones is out! The mobile app I’ve been working on for two (!) years is out! 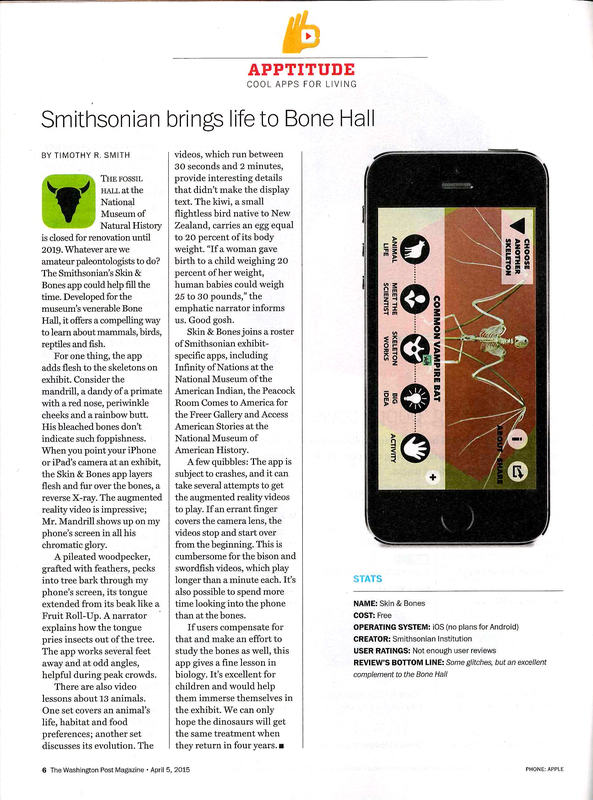 Anyone with an iPhone, iPad or iPod can now download from the App store and enjoy the rich content about 13 skeletons on display at the Bone Hall, at the Smithsonian’s National Museum of Natural History. Learn more about Skin & Bones and the project which is part of my doctoral research in digital media. It’s wonderful to see it released and I am looking forward to beginning the research! 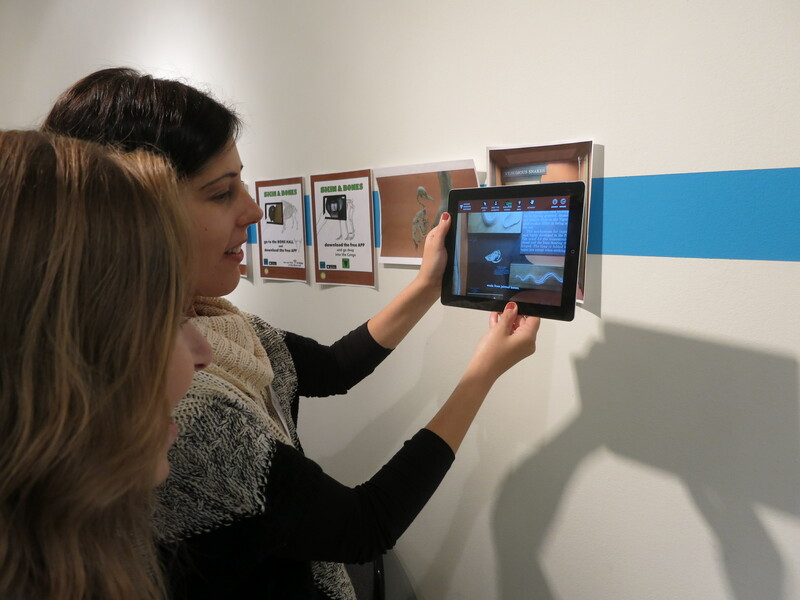 Part of the production team of Skin & Bones attended the Smithsonian Digitization Fair to give a sneak peek of the upcoming release of the long expected mobile app. 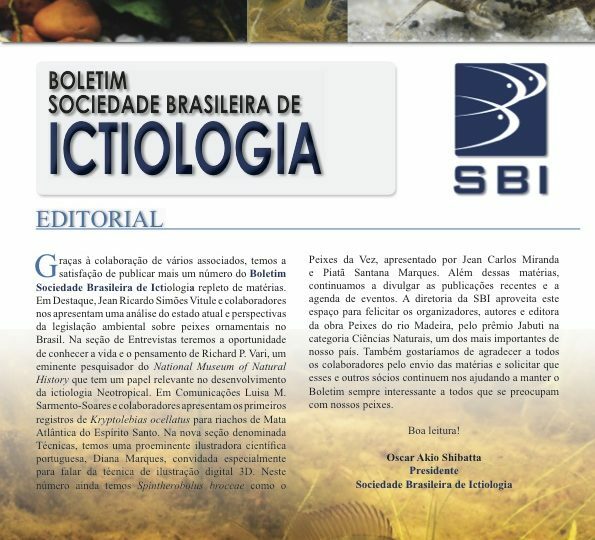 The Digitization Program Office who organized the Fair and contributed with resources for the production of the app has published a nice blog post about the project. 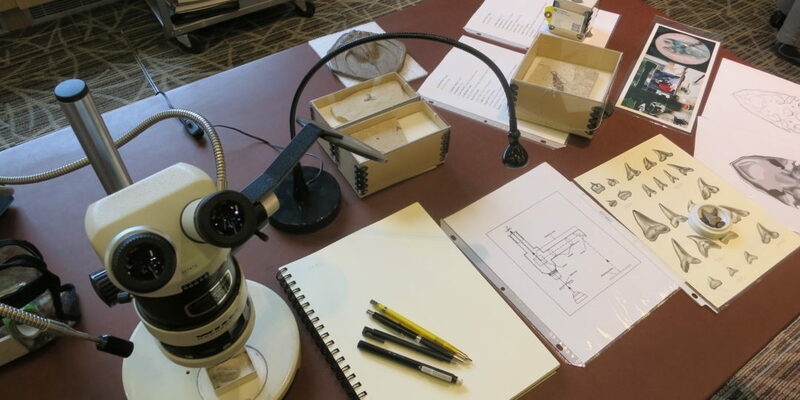 The Smithsonian’s National Museum of Natural History celebrated the National Fossil Day with a day packed full of events. 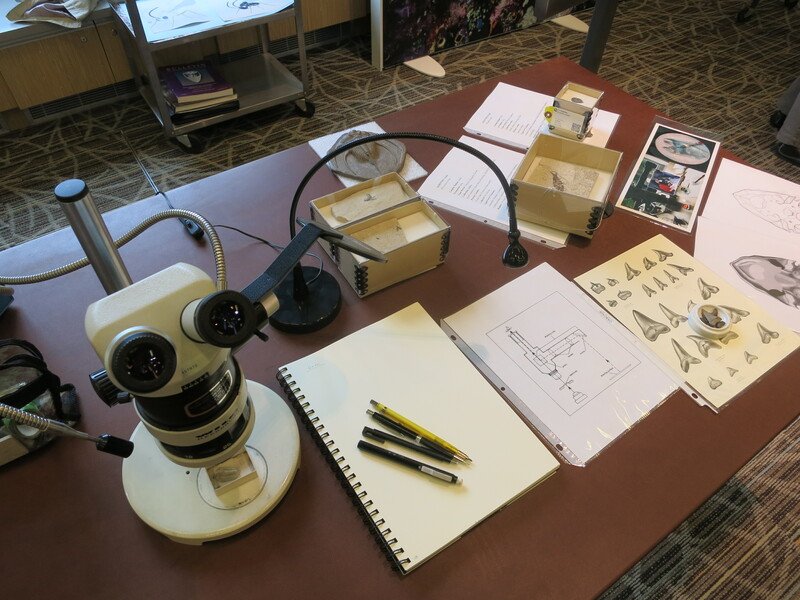 Over 400 children became Junior Paleontologists for the day and the Q?rius Education Center was open with all kinds of activities, including a demonstration by several scientific illustrators on methods and tools for reconstructing in images the lost landscapes and animals of the past.